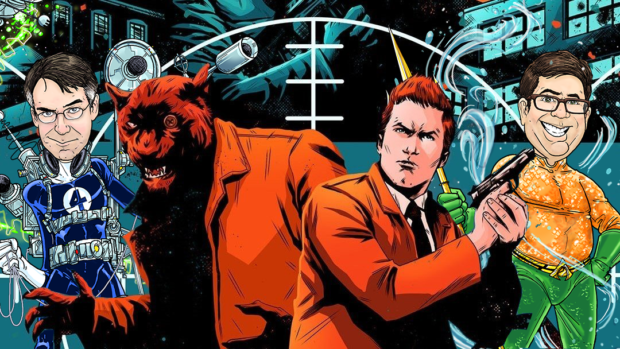 We begin with a very nice conversation with Spencer & Locke creators David Pepose and Jorge Santiago, Jr. and learn all about the evolution of this Detective/Panther partnership as it moves into its second arc. Then we’ll tour the Wal-Mart and Target DC exclusives and why you may be having trouble finding them, the larger Worlds of DC, Disney’s plans for all the X-Men, Pixar on YouTube, Reign of the Supermen, Polar, and more! True Believers #1 – What if Conan the Barbarian Walked the Earth Today?